Power Washers Vs. Pressure Washers - What's The Difference? >> Power Washers Vs. Pressure Washers – What’s The Difference? Power Washers Vs. Pressure Washers – What’s The Difference? Both pressure washing and power washing achieve similar results and are effective with a variety of objects and surfaces. However, there are a few defining differences between both methods because of which, certain applications are best suited for either of them. This term, power washer is usually denoted for a washer that delivers a powerful stream of hot water at a steady flow rate. It is the temperature of the water that determines whether it is suitable to be called a power washer or not. One can achieve specific temperatures by using the thermostat gauge and because of the high temperature and pressure it is possible to remove otherwise adamant objects such as chewing gum from sidewalks. 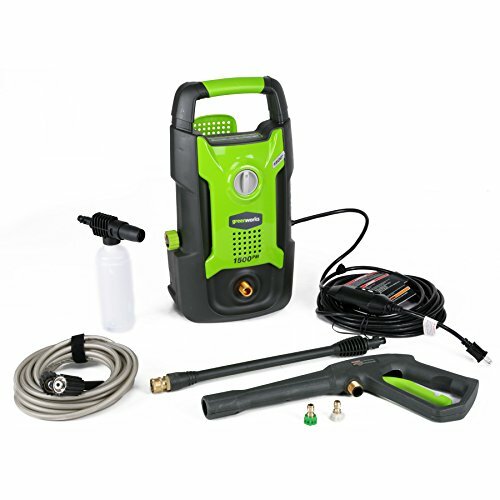 Moreover, a power washer comes handy in killing weeds and moss, or removing mildew and mould. Power washers work the best when there is a lot of matter to tackle or deal with. On the other hand a pressure washer depends entirely on the force of water rather than temperature. Just like a power washer, these are compatible with cleaning patios, decks, walls and walkways but they usually do not feature a heating unit to maintain temperature of the water. Cleaning masonry, brick, concrete is the most suited to a pressure washer. In fact, when there is no mould or ground dirt to contend with, a pressure washer tends to provide a quick and efficient cleaning solution. In every sense a power washer and a pressure washer is the same. The only real difference lies in the temperature of the water used. A pressure washer almost always uses cold or normal water while a power washer uses a high pressurized stream of hot water. Basically, power washers are not related with cold water while pressure washers can use waters of just about any temperature. Because of the similarity between power washers and pressure washers, many have come to refer to both as pressure washers. Power washers today are called hot water pressure washers. You can find supplies for either of these equipment in any home store or hardware store. In fact, many of the components used by both are interchangeable. Some models are excellent for domestic use or application while other larger units are best suited for industrial application, but they cost a lot more. 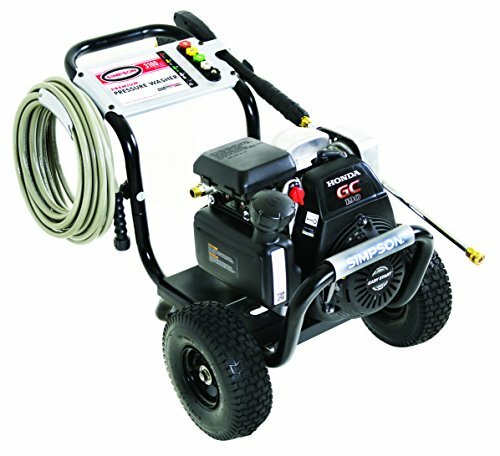 People who have used a pressure washer in the past tend to think of a power washer as a similar device. Fact is that there is a minor difference that makes both totally unique. It is best to read the operating manual carefully before one decides to use the devices. They provide information on how to operate as well as how to maintain them. Moreover, precautions to take with a power washer are more than with a pressure washer, some of which are clearly mentioned in the working manuals. Remember that with a pressure washer you only deal with pressurized water but in a power washer it is always hot water at high pressure.